There is no doubt that the users love speed and security. That’s why the companies like Cloudflare provides a complete solution that increases a website’s speed and security. Really, no one likes slow-footed website and obviously me too. 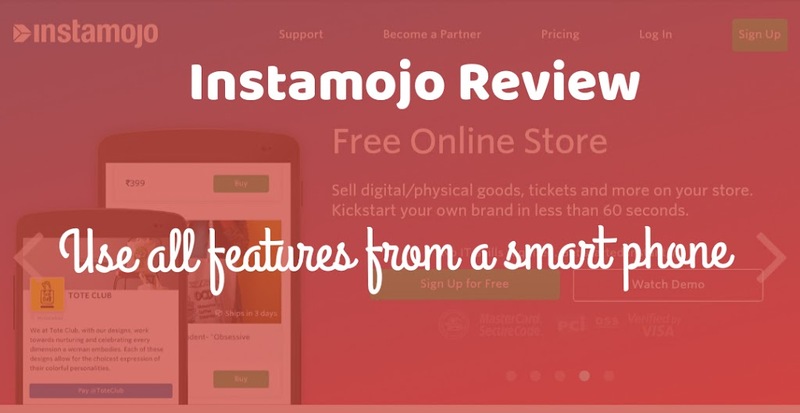 So, what you have to do to increase your website’s performance? The answer is simple, use Cloudflare’s CDN (Content Delivery Network) and SSL for free. 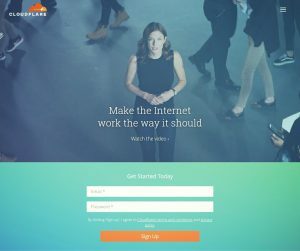 Recently, CloudFlare has helped the biggest companies like Google, Microsoft, Digital Ocean and Zendesk. So, we can use CloudFlare CDN and SSL undoubtedly. 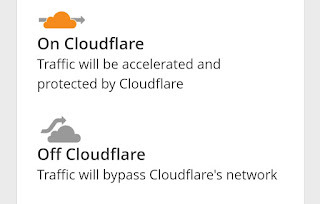 If you are searching for an effective way to speed up and improve the safety of your WordPress blog then Cloudflare CDN and SSL is the best solution for you. It took me only 15 minutes to setup Cloudflare SSL for my WordPress blog completely. Why Do You Need to Move on HTTPS/SSL? If you are thinking that what’s wrong with HTTP then let me share some differences between HTTP and HTTPS. HTTP remains for HyperText Transfer Protocol which uses Transmission Control Protocol to send and get data packets, over port 80. 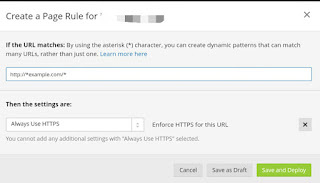 On the other hand, HTTPS remains for Hyper Text Transfer Protocol Secure which also uses Transmission Control Protocol to send and get data packets within a connection encrypted by TLS or Transport Layer Security, over port 443. We can easily understand that the “S” added to the finish of HTTP signifies ‘security‘. The main reason to use HTTPS is to improve your blog’s security. Do SSL Certificates Affect Search Engine Rankings? Many people ask whether the use of HTTPS can improve our search rankings. To be honest the answer is damn YES. Brian Dean has quoted HTTPS as one of the 200 ranking factors on his blog post. Surprisingly, Brian and Neil don’t use HTTPS on their blogs and they still rank higher on Google. Because it’s not a major ranking factor. Even Google officially declares HTTPS as a ranking signal. Because Google also loves security. That’s why they consider HTTPS/SSL as a ranking factor. Is SSL Certificate Necessary to Run an Online Store? In short, the answer is of course. It is necessary to install SSL in the online store. Why? Because people make payments online on your online store and to make online payments safer we need to install an SSL certificate. Hackers are getting smarter these days. We have to stand on a safe side. Most online shoppers are extremely careful and want to know that their data is safe on your site. 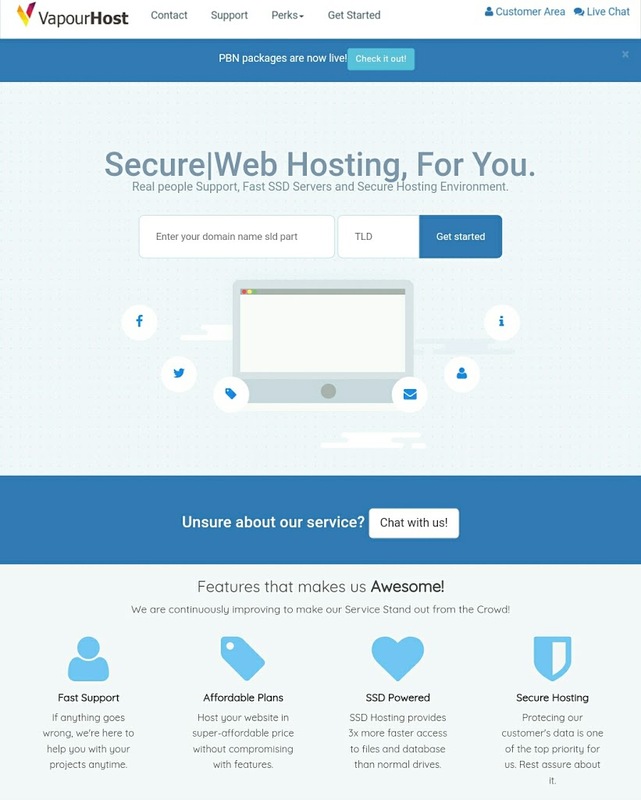 An SSL gives some assurance to your buyers that the site is trustworthy. I guess you are thinking how we can setup cloudflare CDN and SSL on WordPress within 15 minutes? Right? Now the real game begins. It’s time to shake hands with Cloudflare. 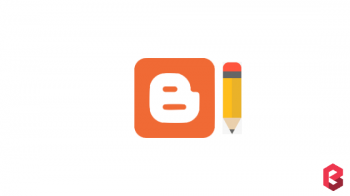 Follow the below steps to setup Cloudflare for your WordPress blog. Step #2: Just add your domain name and Cloudflare will automatically scan your DNS Record. Step #3: Cloudflare will show you a complete list of your DNS records. Now, click on the gray cloud icon next to those DNS records that you want to be passed through Cloudflare. The gray cloud icon will change into an orange cloud. 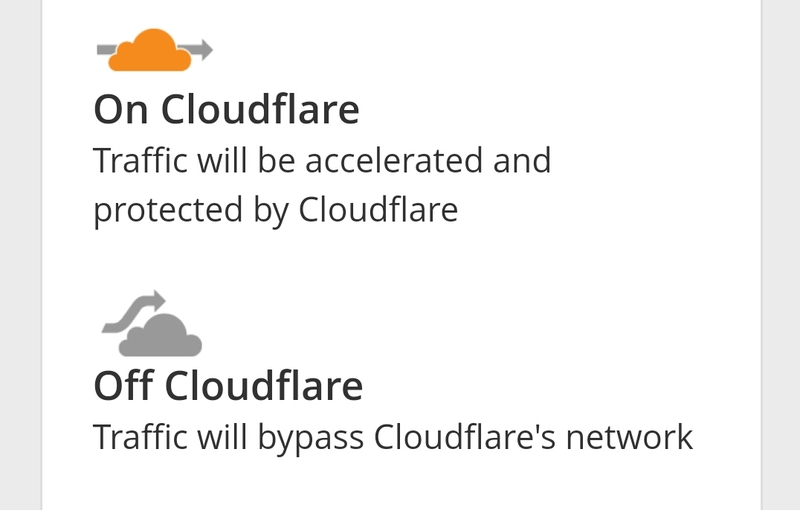 So that the traffic will be accelerated and protected by Cloudflare. After verifying everything, click on “Continue” to proceed further. 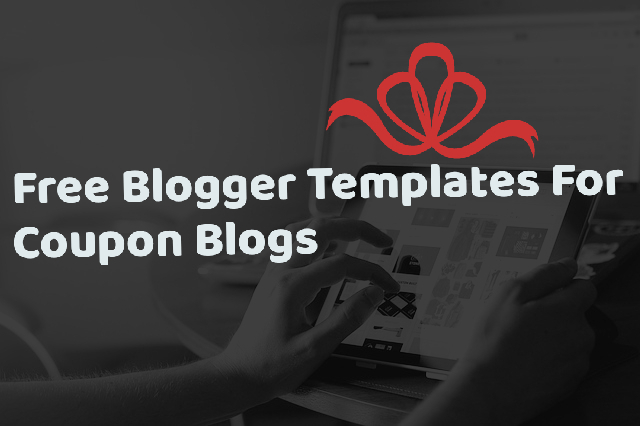 You can choose free website plan. Then click “Continue“. Step #5: Now, you need to change the nameservers. Cloudflare will give you nameservers. Visit your domain registrar (i.e. Godaddy, Bigrock, Namecheap) and change your nameservers. After changing it, click “Continue“. That’s it. 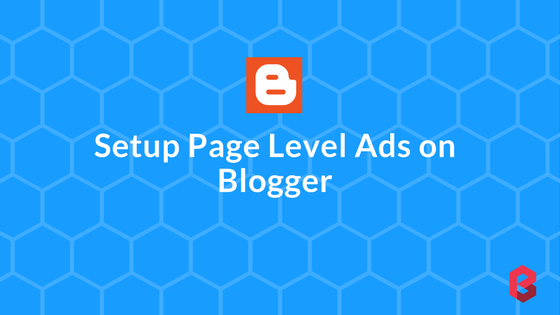 Your status will be changed from pending to active and an SSL certificate will be generated for your WordPress blog. So, you have done everything. But, how do you redirect all your traffic? The answer is, you have to add page rule on Cloudflare. Now, it’s time to redirect all your traffic into HTTPS. 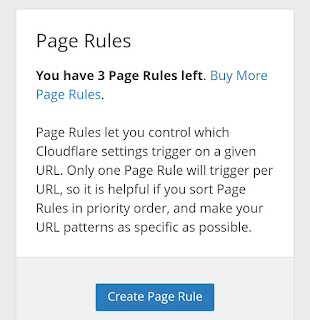 Log in to your Cloudflare account and then click on “Page Rules“. 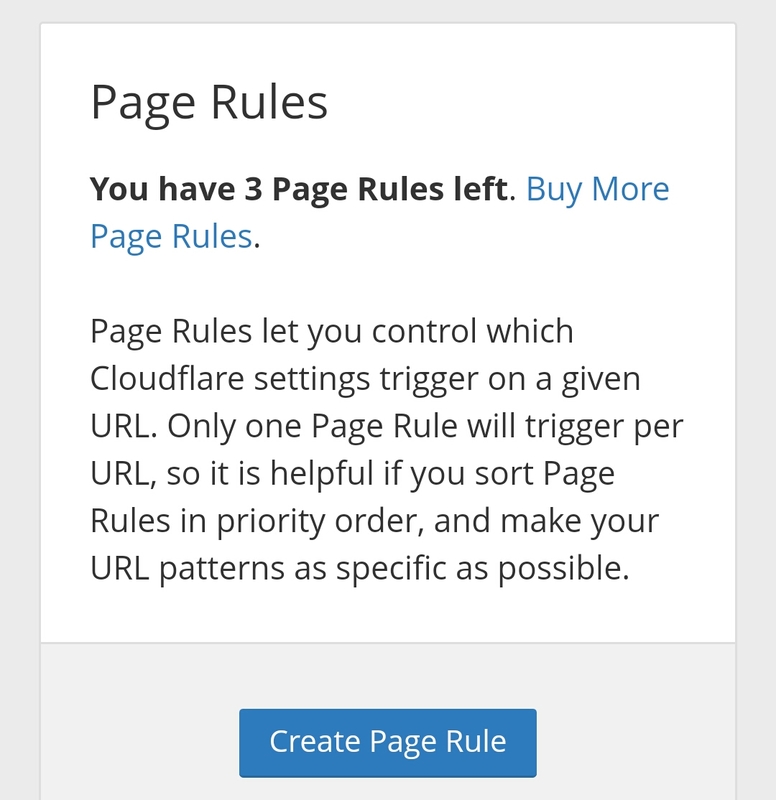 If you are on Free Website Plan then it will show you have 3 Page Rules left. You can also buy more Page Rules if you really need more Page Rules. Click on “Create Page Rule“. 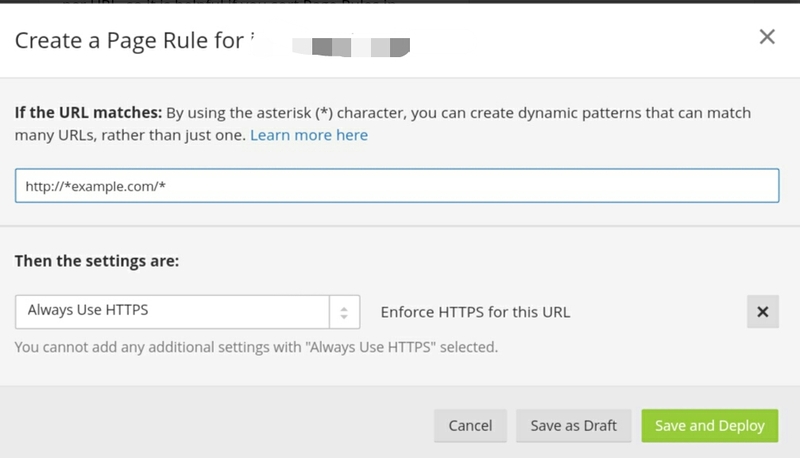 Don’t forget to select “Always Use HTTPS” and finally, click on “Save and Deploy“. 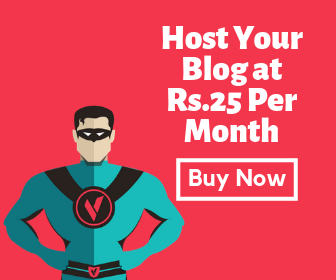 Now, login to your WordPress Blog, visit Settings –> General and write WordPress address (URL) like http://example.com and write Site Address (URL) like https://example.com. Done!! Why Is HTTPS Not Showing Even After the Complete Cloudflare Setup? Simply, It takes time. This should not take longer than 24 hours. So, wait some time. In my case, it took only 15 minutes to setup completely. Also, make sure you have added the Page Rule properly. Recheck if you have any doubts. You can change or delete page rules at any time. 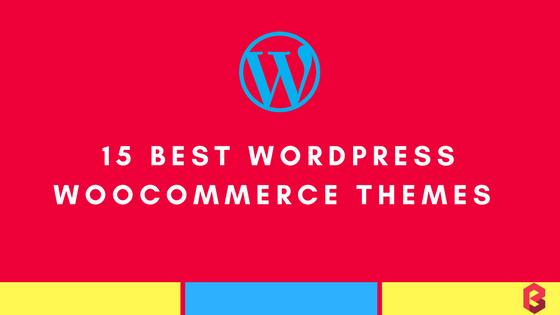 Using Cloudflare on your WordPress blog is not compulsory but if you are running an online store (such as WooCommerce) on WordPress then you definitely need to setup Cloudflare as users love the safety and an SSL certificate can boost your sales. However, if you want to speed up your WordPress blog then you can use Cloudflare along with W3 Total Cache or WP Super Cache. 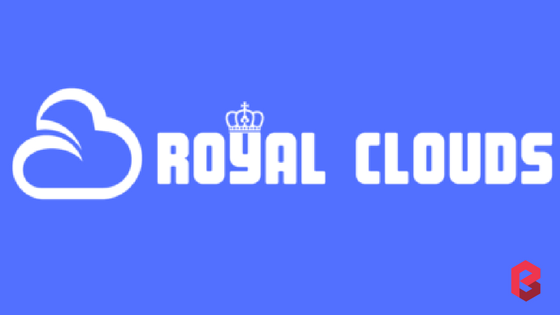 Are you using Cloudflare on your WordPress blog? 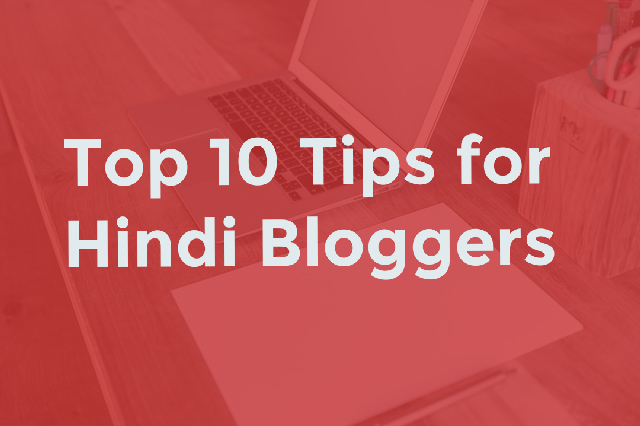 How is it working to speed up your blog? Do comment below. I read each and every comment. Like this tutorial? 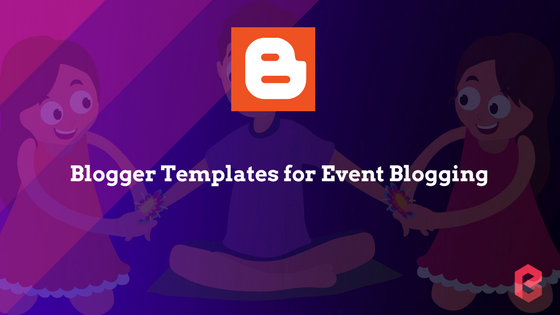 Share buttons are waiting for you… Do share it!